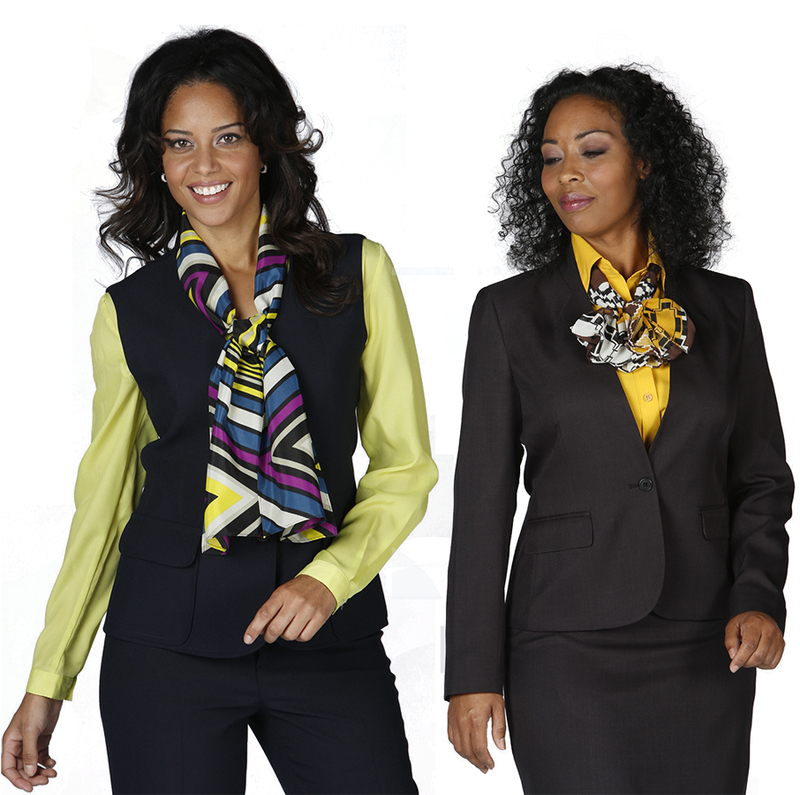 International Uniforms, Inc. is proud to be the largest supplier of career uniforms in the Caribbean and the South Eastern United States. Our headquarters are conveniently located adjacent to the Miami International Airport, with service centers in the Bahamas, Jamaica, Puerto Rico and Haiti. Our mission is to provide valuable customer service, optimal product quality, and continue as design trendsetters within the uniform industry, while maintaining our corporate values and each customer’s unequaled image. Please fill out the form below to contact us. For immediate assistance, please call us at (305) 869-9900 or email us at info@intluniforms.com. Copyright 2018 International Uniforms Inc.